The study is lead by Prof. David Ames BA, MD, FRCPsych, FRANZCP, professor of Ageing and Health at the University of Melbourne and Director of The National Ageing Research Institute (NARI). 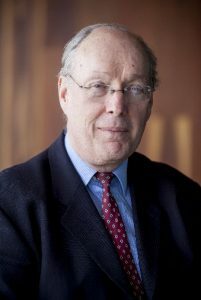 Prof. Ames holds the University of Melbourne’s Foundation Chair of Psychiatry of Old Age at St. George’s Hospital Kew where he is also Director of the Aged Psychiatry Service. He is a member of the Medical & Scientific Advisory Panel of Alzheimer’s Disease International and has been Editor of the Peer Reviewed Journal International Psychogeriatrics since January 2003. His main research interests are new drug treatments for Alzheimer’s disease and the care of the depressed elderly. Belinda was awarded a PhD in Psychiatry and Clinical Neurosciences from the University of Western Australia in 2013. Under the supervision of Professor Ralph Martins and Dr Jeremiah Peiffer, she investigated the relationship between physical activity, cognitive function and Alzheimer’s disease-related biomarkers in the AIBL study cohort. Belinda is part of the lifestyle stream within AIBL, and was recently awarded an NHMRC-ARC Dementia Research Development Fellowship, where she will continue her work investigating the role of physical activity in maintaining a healthy brain throughout ageing. Belinda currently holds a research fellow position at Murdoch University. Dr Christopher Fowler is a senior research officer and manager of the clinical research group at the Florey Institute of Neuroscience and Mental Health in Parkville, Victoria. Christopher received both his Bachelor of Science (hons) and his PhD through the Department of Anatomy and Cell Biology at Melbourne University, where he graduated in 2010. 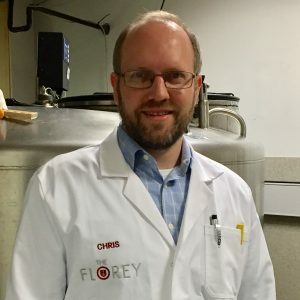 Christopher has been involved with biobanking for a number of observational studies and clinical trials before becoming the Melbourne site co-ordinator of AIBL in late 2014. Christopher’s research interest is in investigating peripheral blood-based biomarkers for Alzheimer’s disease. 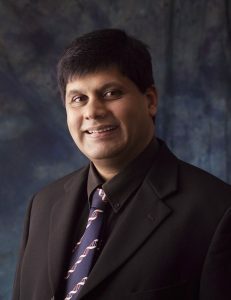 Prof. Ralph Martins BSC (Hons) PhD holds the Inaugural Chair, Ageing and Alzheimer’s Disease, Edith Cowan University, Western Australia, and also heads the Edith Cowan University’s Centre for Excellence in Alzheimer’s Disease Research and Care. 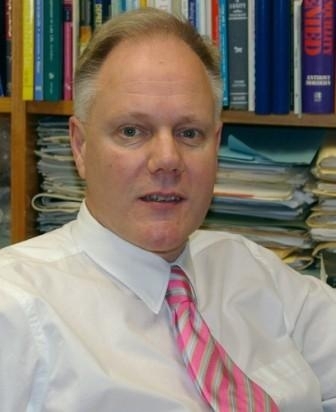 He has recently been appointed as Professor of Neurobiology at Macquarie University. Prof Martins’ research isolated and characterized the protein components of the amyloid deposits characteristic of Alzheimer’s disease and made the seminal finding that the Alzheimer brain is under oxidate stress. Together with Prof. Ashley Bush (Federation Fellow at the MHRI) who is internationally renowned for seminal discoveries on the impact of metal and oxidative biology on neurodegenerative disorders, Prof. Martins leads the diagnostics and biomarkers program aimed at early stage identification and assessing effectiveness of interventions. Professor Martins leads the lifestyle program focussing on diet and exercise. 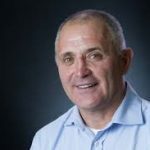 Paul Maruff PhD is currently Chief Science Officer at CogState Ltd, Australia and Professor at Florey Institute of Neuroscience and Mental Health. He received his PhD in Neuropsychology in 1993 from LaTrobe University Melbourne and then completed post-doctoral research at the Institute for Cognitive and Decision Sciences at the University of Oregon and the National Institutes of Health (NIH). He obtained a National Health and Medical Research Council (NHMRC) post-doctoral fellowship in 1993 and since then has held funding from the NHMRC and Australian Research Council (ARC) continuously. In 1998 he co-founded CogState Ltd a company that develops cognitive tests specifically for use to guide decision making in clinical trials and clinical practice. He has published many research articles in international peer-reviewed journals and serves on national and international advisory panels on cognitive disorders in Dementia, HIV infection and Oncology. He currently sits on the Executive committee of the Australian Imaging, Biomarkers and Lifestyle (AIBL) study and is co-chair of the clinical working group of that study. As Chief Science Officer at Cogstate Paul consults to pharmaceutical companies on issues related to the use, design and analyses of cognitive assessments in clinical trials. He has been involved in the development and approval of compounds that affect cognition in a range of disorders. Prof. Colin Masters, Emeritus Professor of Pathology, University of Melbourne and Director of The Mental Health Research Institute of Victoria (MHRI) has major input into the biomarkers program based on his discovery of the brain amyloid protein and extensive international network. Prof. Masters is a world leader in research into Alzheimer’s disease and viral infections of the brain. He was the recipient of a 2002 Citation Laureate Award for his contribution to research. He also was awarded Australia’s Mayne Florey Medal in 2002 and the King Faisal Award in 1997. Prof. Masters has held many senior scientific positions and is currently Head of the Neurodegeneration Division at The Florey Institute, The University of Melbourne, as well as Laureate Professor of Dementia Research. Stephanie obtained a PhD in Neuroscience from King’s College London, under the supervision of Drs. Robert Williams and Marcus Rattray. Continuing her work in the area of neurodegenerative diseases, Stephanie joined Professor Ralph Martins’ team in the Centre of Excellence for Alzheimer’s disease Research and Care, based at Edith Cowan University (ECU), Western Australia. Stephanie plays a lead role in the Clinical and Preventative Strategies group at ECU, investigating lifestyle factors such as diet, sleep and physical activity, as well as nutraceutical agents, as potential preventative and therapeutic interventions for Alzheimer’s disease. 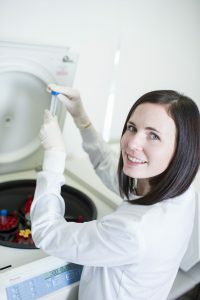 Since 2011, Stephanie has also successfully coordinated the Western Australian arm of the Australian Imaging, Biomarkers and Lifestyle (AIBL) flagship study of ageing. Stephanie plays a leading research role in the Lifestyle stream of AIBL as well as making significant contributions to the Biomarker stream. Stephanie’s primary research focus is the identification of lifestyle factors which impact upon cognitive decline and Alzheimer’s-related pathology. Prof. Christopher Rowe FRACP MD is Director of Molecular Imaging Research and a consultant neurologist to the Memory Disorders Clinic at the Austin Hospital, Melbourne. He introduced amyloid PET imaging into Australia in 2004 and has been imaging leader for AIBL since its inception in 2006. Prof. Rowe and his team apply state-of-the-art neuroimaging technology to develop new diagnostic tests and biomarkers and support early intervention clinical trials in Alzheimer’s disease. Prof. Rowe is a leader in the field of imaging AD and is in the “Highly Cited” list of the top1% of scientists by citations world-wide. 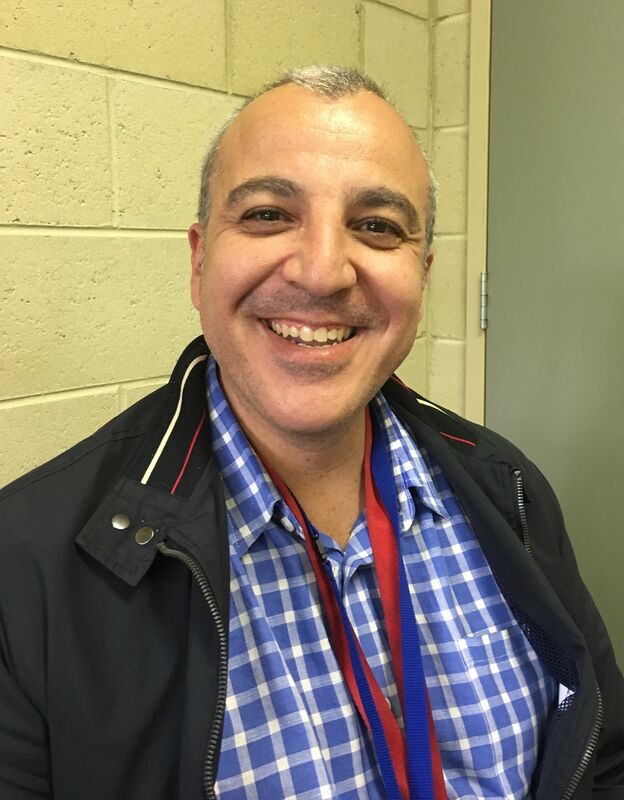 Dr Olivier Salvado is leading the CSIRO Biomedical Informatics Group. Dr Salvado has a PhD in Biomedical Engineering from Case Western Reserve University, USA. 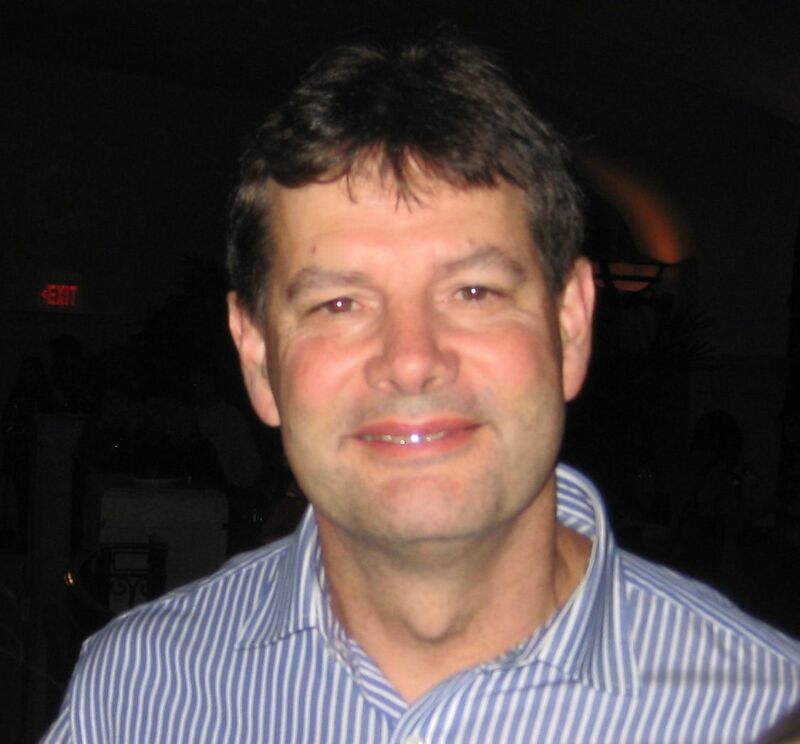 Dr Salvado holds adjunct positions from the University of Queensland, the Florey, and the University of Canberra. His expertise includes image processing, medical physics (MRI and PET), and population analysis. His group focuses on developing software technologies to analyse and interpret medical data, including imaging biomarkers from MRI and PET. Dr Salvado’s group has developed and maintained the IT infrastructure for AIBL, using cloud based automated processing of imaging. Dr Salvado’s group is also involved in developing the PET and MRI imaging protocol and the statistical analysis of the AIBL data. Kevin is a Senior Research Scientist at Edith Cowan University who joined the Sir James McCusker Alzheimer’s Disease Research Unit, Perth in 1993. Kevin was instrumental in developing the novel invention of Professor Ralph Martins to identify inhibitors of beta amyloid induced toxicity and evaluating the therapeutic efficacy of candidate drugs. Kevin is now Research Manager within the Neuroscience Research Group, supporting clinical research projects, including the Australian Imaging, Biomarkers and Lifestyle (AIBL) flagship study of ageing. 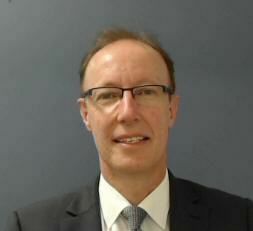 Larry is Head of Business Development for AIBL and the CRC for Mental Health. He is a highly experienced biotechnology executive with broad R&D , product development, business development, operational and general management experience. Larry is expert in leading pharmaceutical development project teams integrating input from specialist areas including manufacturing, pre-clinical, clinical development and regulatory affairs. He has over 20 years experience in the biotechnology industry at companies including AMRAD, Virax and Medicines Development in positions spanning from Laboratory Director through to CEO. Medical research experience is drawn from 10 + years as a senior medical researcher in leading Australian and international institutes. AIBL’s large, multidisciplinary research team includes the following active members. The following former team members are no longer active in AIBL.